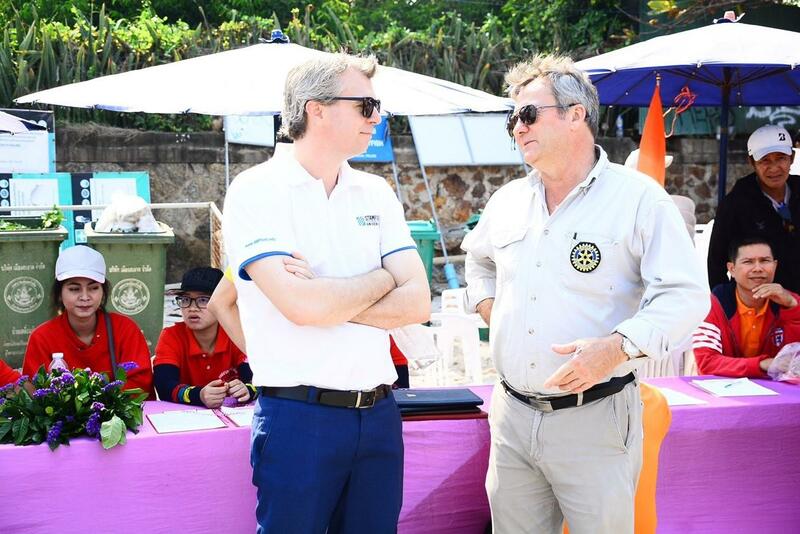 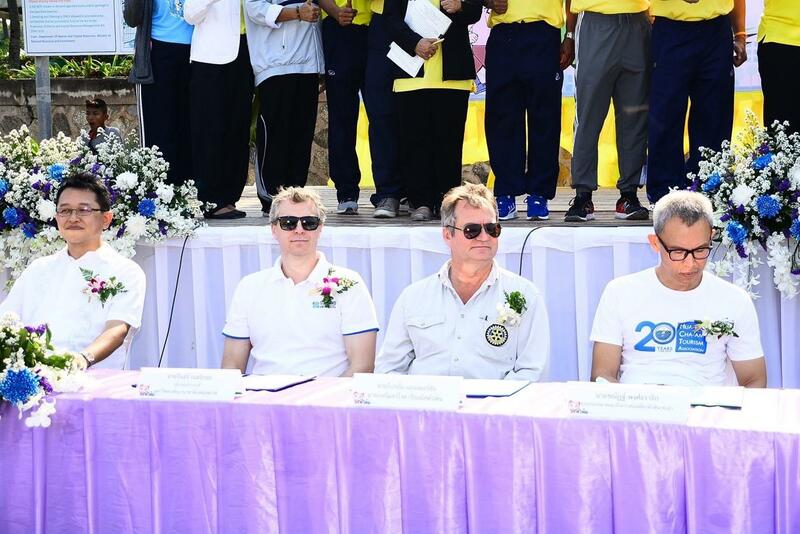 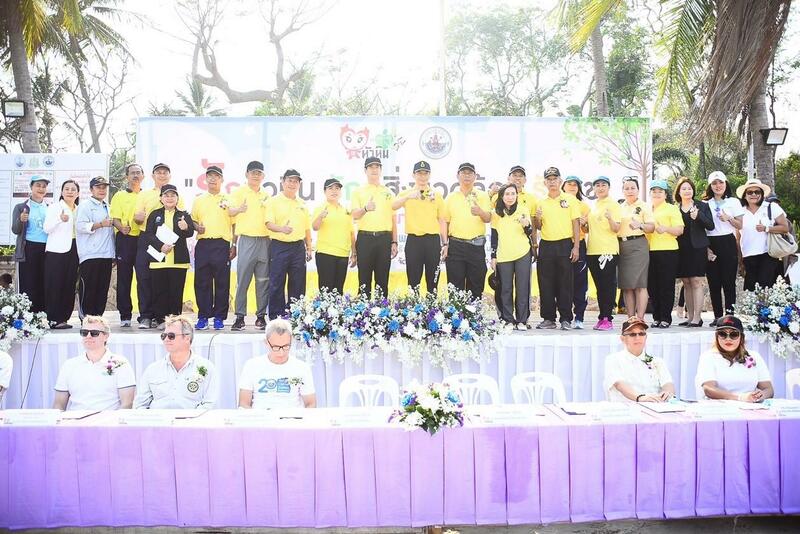 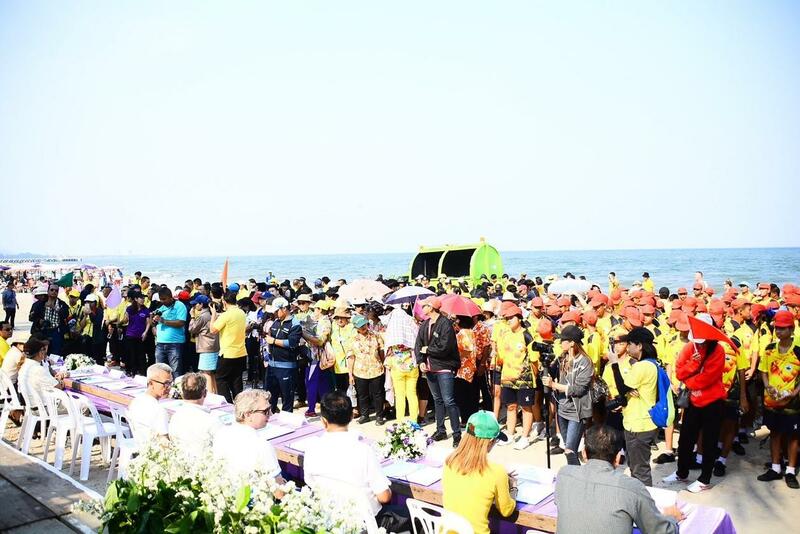 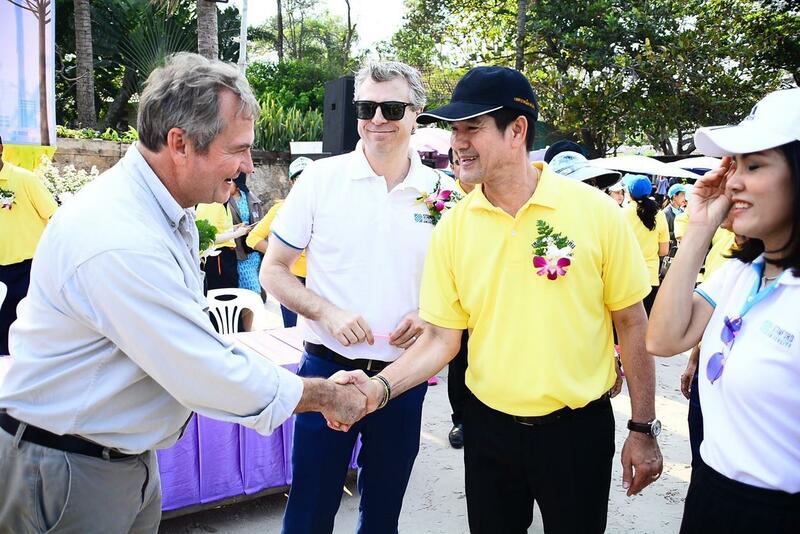 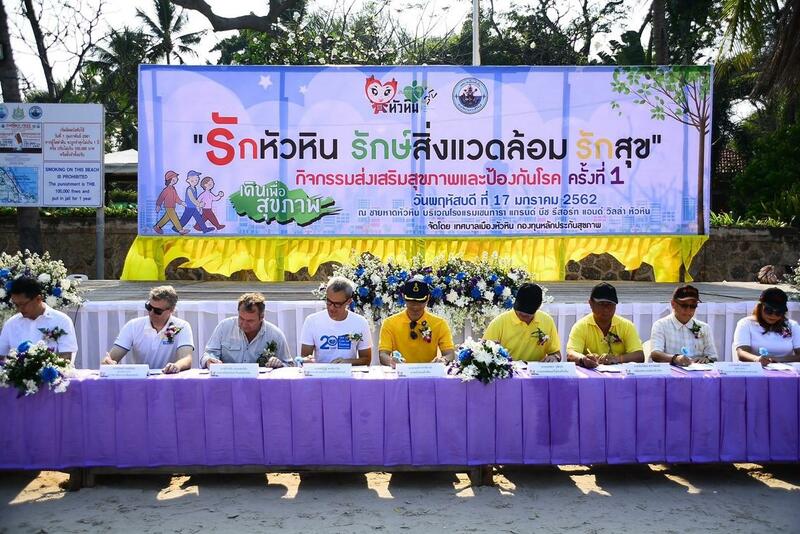 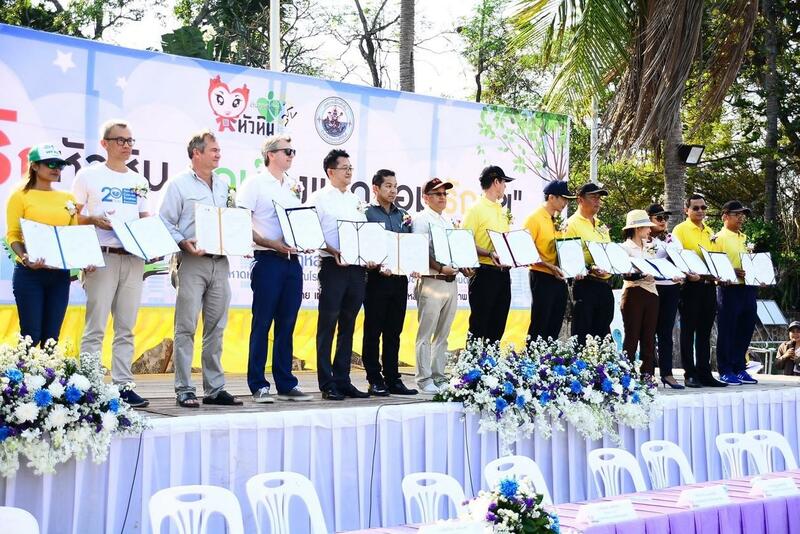 The Rotary Club of Royal Hua Hin entered into a mutual agreement and signed a Memorandum of Understanding with the Hua Hin Municipality and other local organisations with aim to Love Hua Hin, Preserve the Environment, and Promote Healthy Lifestyles among the general public. 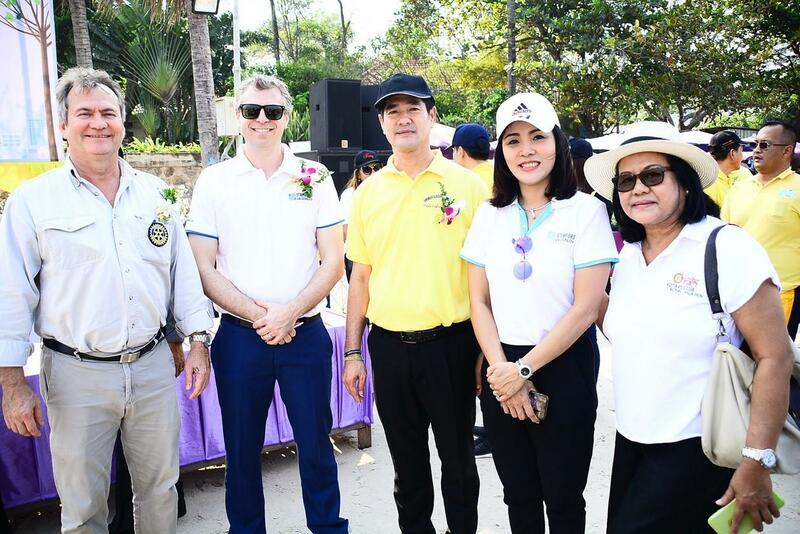 Chaired by Hua Hin’s Lord Mayor Mr. Nopporn Wutthikul, all parties agreed to develop the network to co-organise activities to improve the general well-being of our stakeholders while maintaining Hua Hin as a ‘green city’ and popular tourist destination in the Kingdom of Thailand. 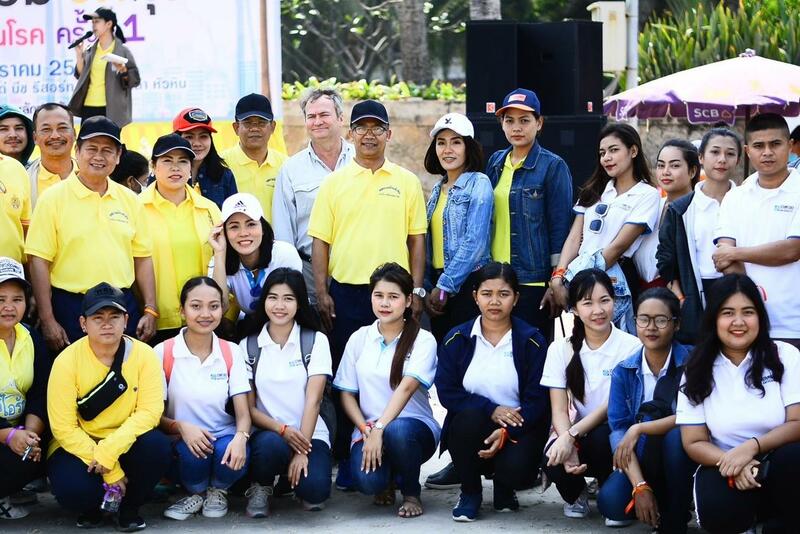 Special thanks to the Rotaract Club of Stamford International University and Rtn. 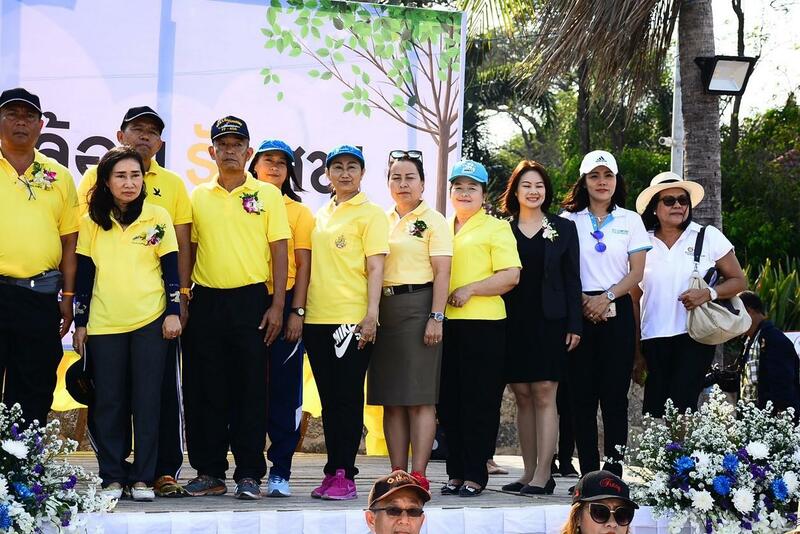 Benjamas for her role as MC of the event. 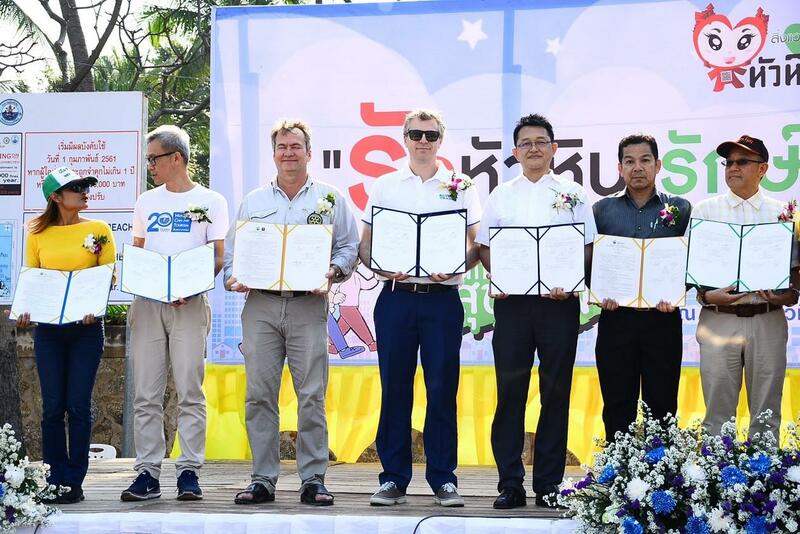 Click below for pictures of the occasion.